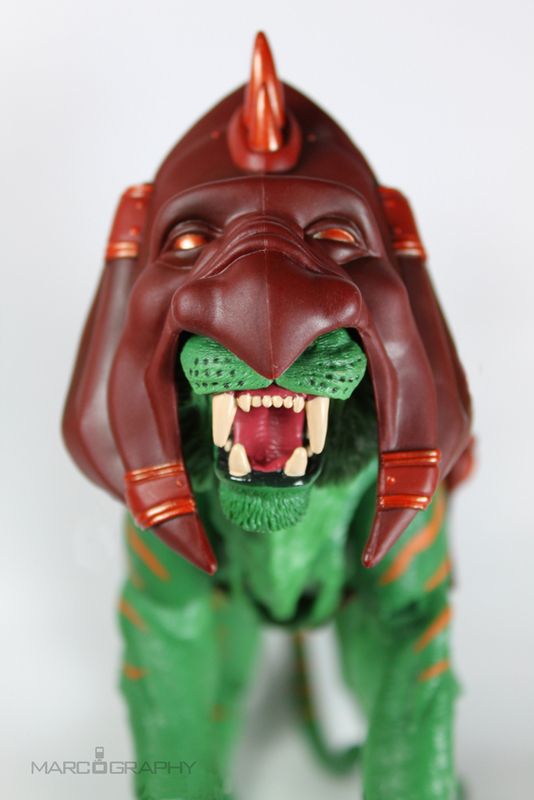 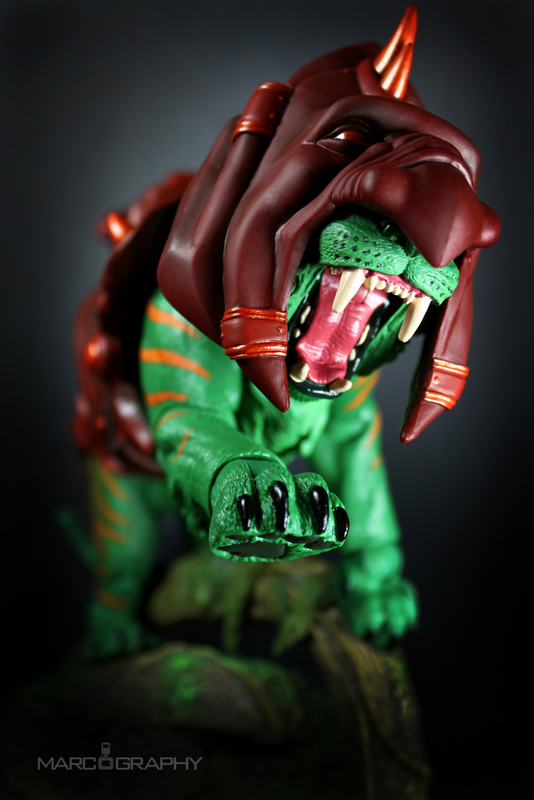 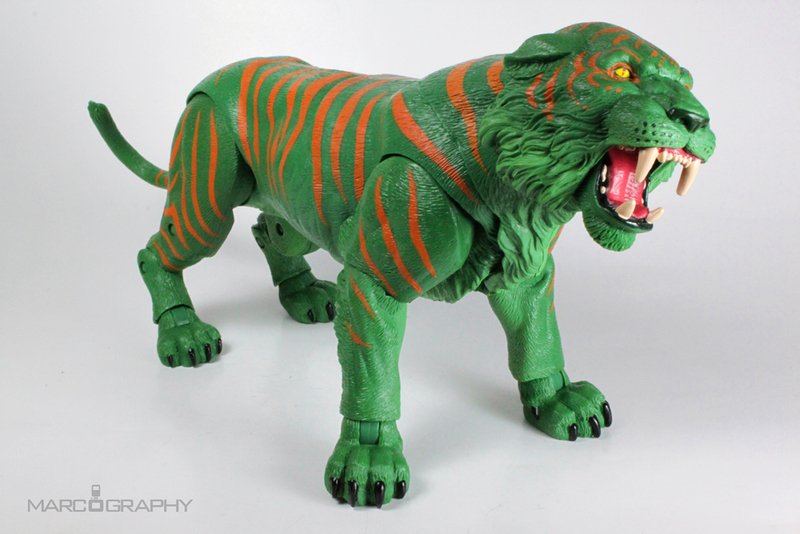 A member of the Green Tiger Tribe, Cringer was saved from a Parek-Narr attack by a young Prince Adam and afterwards became his devoted companion for life. 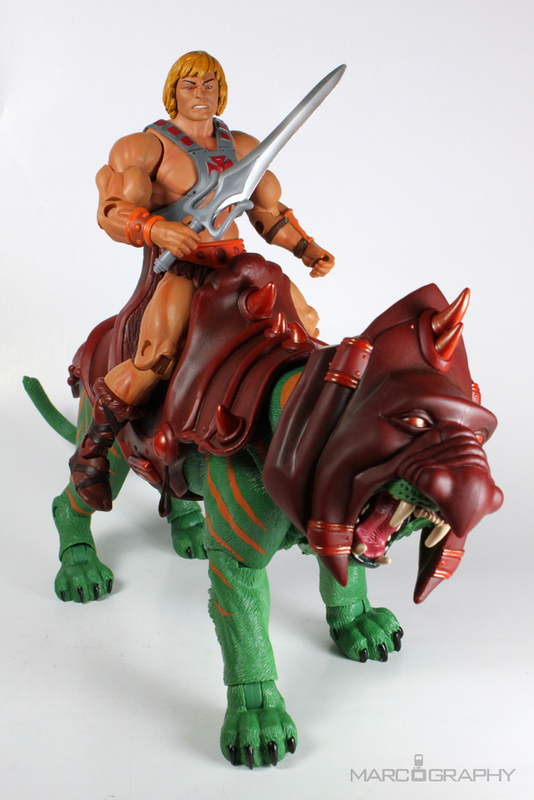 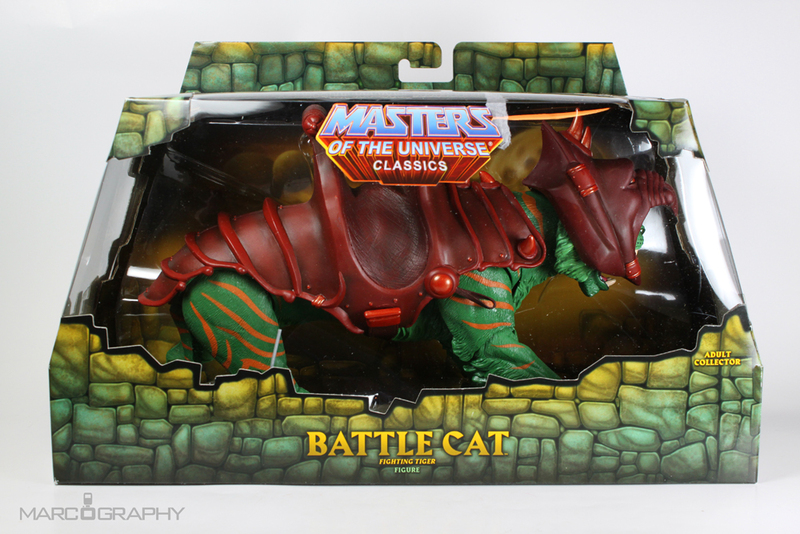 He assisted Adam during his quest to unite both halves of the Power Sword of He and afterwards was enhanced by it’s power to become Battle Cat the fighting tiger of He-Man. 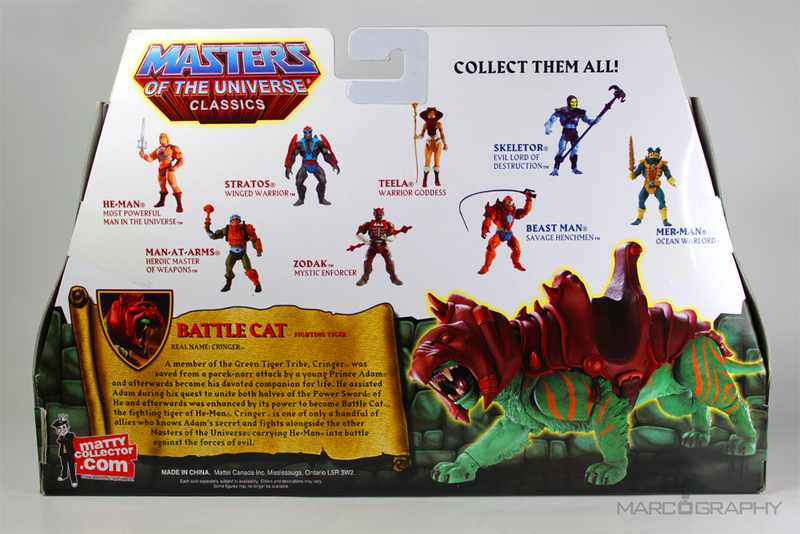 Cringer is one of only a handful of allies who knows Adam’s secret and fights alongside the other Masters of the Universe, carrying He-Man into battle against the forces of evil.